Happy Friday friends! As you may have noticed the last several weeks I have talked about quite a few products I've grown to love. These new finds are a direct result of the Influenster website and VoxBox program. I feel very lucky to be a part of the Influenster team and have found my experience very rewarding. 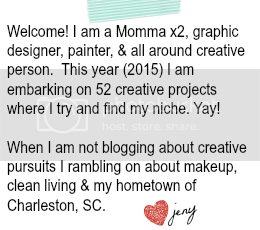 You to have an opportunity to join the Influenster team so I thought I would share a little bit about the website and their exciting rebrand. The website is SO high energy and full of excitement right now that this is the best time to get involved. So what is Influenster? Its a free to join community of invited trendsetters who love to give opinions on products and experiences. Influenster creates links between brands (many well known) and its members. According to their website, "Basically, Influenster is a place for culture junkies to come together and share their unique opinions of products and experiences Active members of Influenster get exclusive access to deals, promotions and swag from brands that thrive off the input." They want members that are active on and offline and don't mind sharing their newest discovery with friends. So this is a perfect platform for bloggers, right?! As a member you prove your influence by gaining expert badges, lifestage badges and brand badges. These are earned in a variety of ways, such as: completing surveys, writing reviews, creating videos, sharing a Pinterest board, blogging, etc. You get what you put into the program. 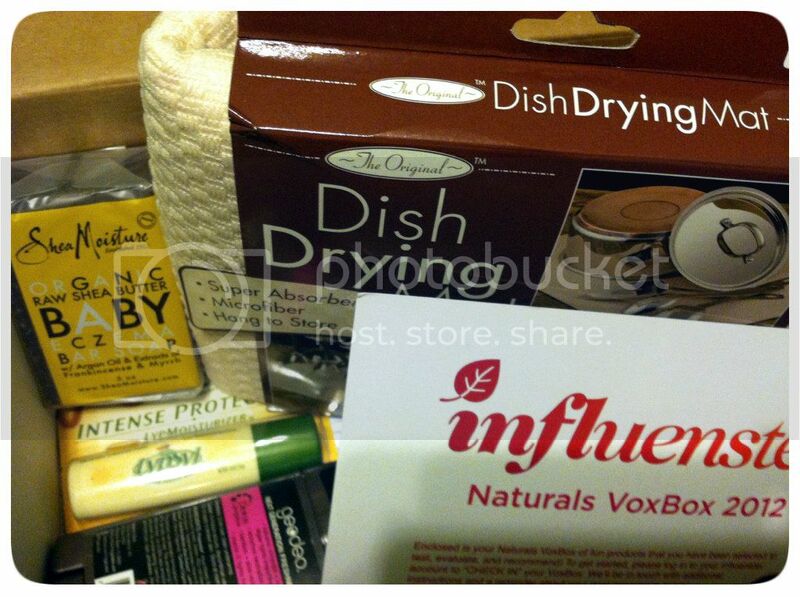 I was lucky to receive the 2012 Natural VoxBox (above) and was introduced to some fantastic companies. The best part- I felt happy that I was able to give my honest opinion about the products I received Some products I LOVED and some I didn't. I always try to be authentic when blogging so I feel great about partnering with Influenster. 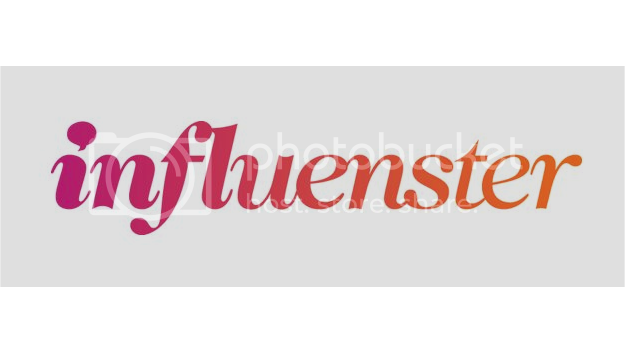 Visit Influenster and check out their brand new website to read more about them. Have I convinced you yet to give this a shot? I hope so because its FREE and FUN! I have three invitations left and I would love to share them with you. Hi Jenny saw your post in comments about the Influenster relaunch challenge. I see that you are from South Carolina! You should join the Palmetto Bloggers group!